After a number of successful Silicon Valley Events, SAP Integration and Certification Center (SAP ICC) is excited to announce our first ever Partner Meetup Event on the East Coast. 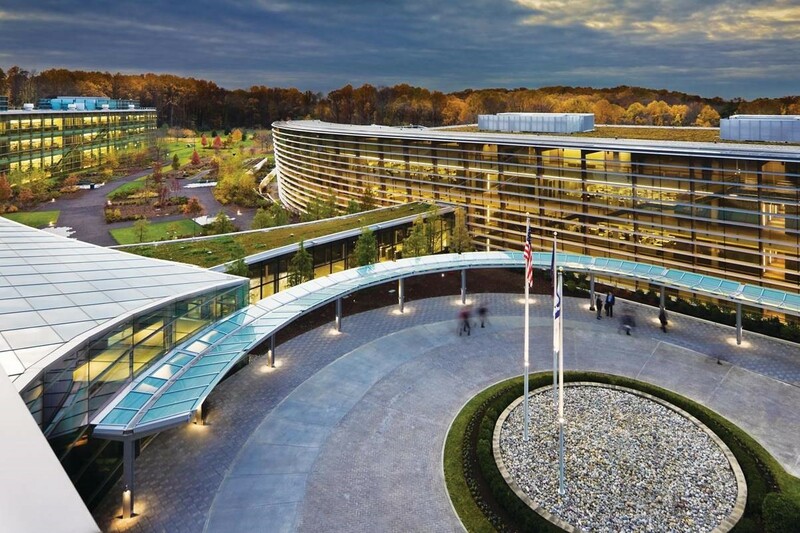 We would like to formally invite all local partners with SAP-certified solutions and all local Independent Software Vendors to our quarterly Partner Meetup Event on Tuesday, June 13, 2017 at 2:00 PM – 5:45 PM in Newtown Square, Pennsylvania in NSQ01-SAP HQ Building. Please join us in spending an afternoon full of interactive and open discussions with product and integration experts at SAP. Register today with Brett Swinford to ensure your spot at the event and to receive the latest information!